Mangrove Bay, the newest luxury Naples waterfront community, just released gorgeous new signature homesites in the Cottages Of Mangrove Bay. Renee Gaddis Interiors at Mangrove Bay! 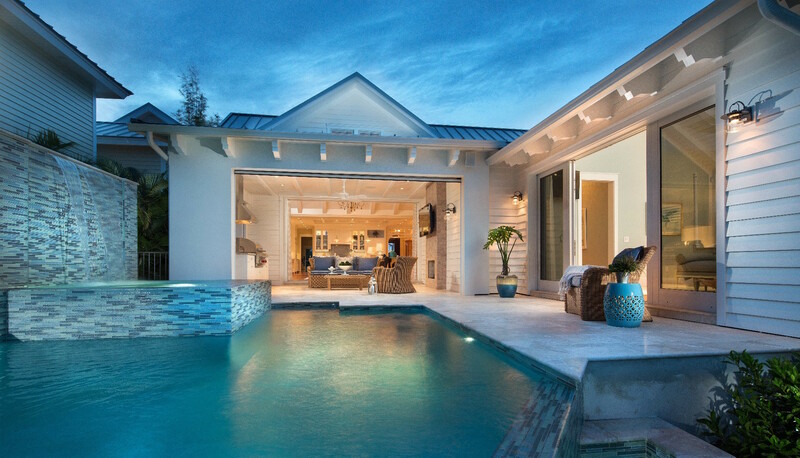 Renee Gaddis Interiors has teamed up with Mangrove Bay as the new onsite design team. 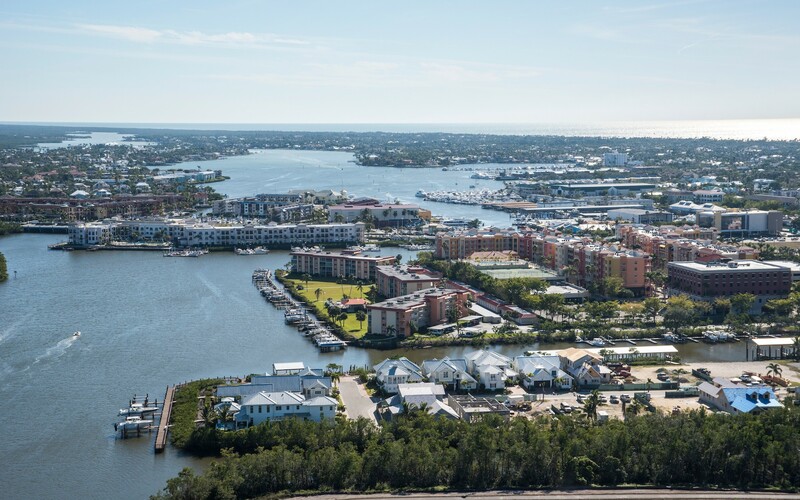 Naples ranks as one of Florida’s most beautiful, charming beach towns: “The only thing better than a small town is a small town with a beautiful beach...."
Are You Ready to Move into an Unparalleled Luxury Home at Mangrove Bay? 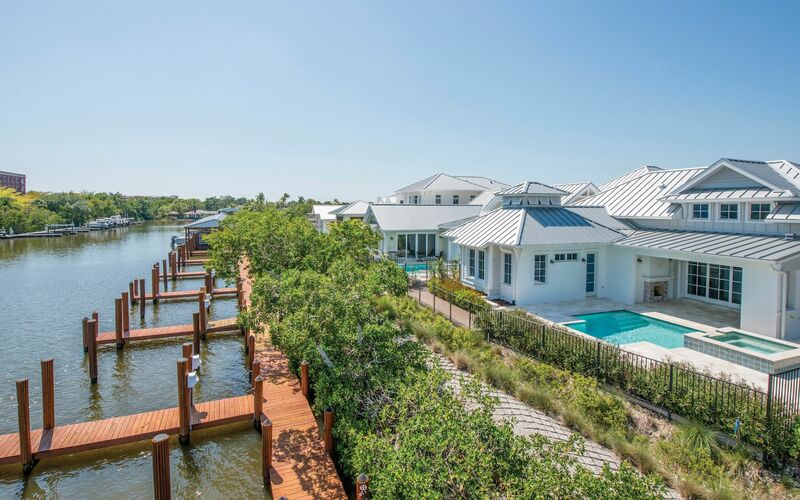 Live along the Gordon River in Old Naples in one of the stunning single-family residences at Mangrove Bay. A perfect time to consider a home with these enticing views. 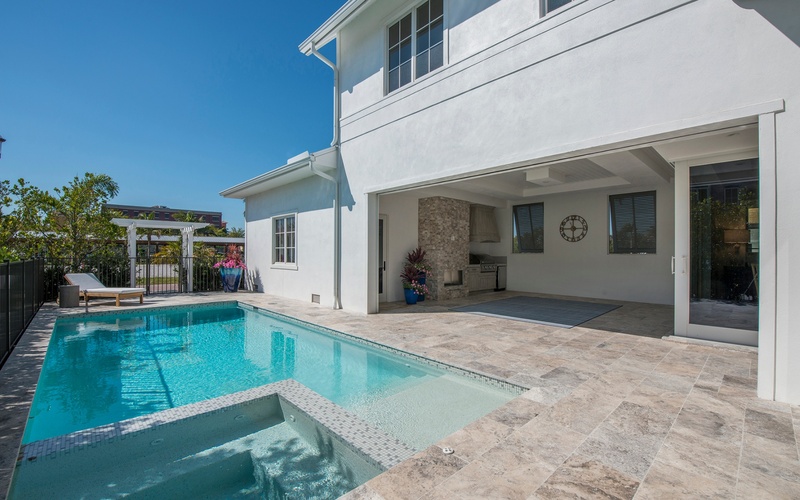 Modeled in the Old Florida cottage style, yet with every modern amenity. 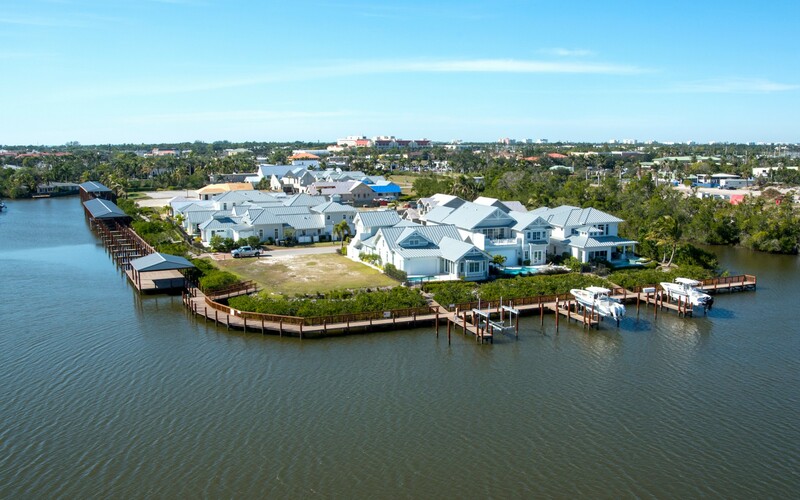 The perfect interior design complement to the architectural style of Mangrove Bay’s luxury single-family homes.